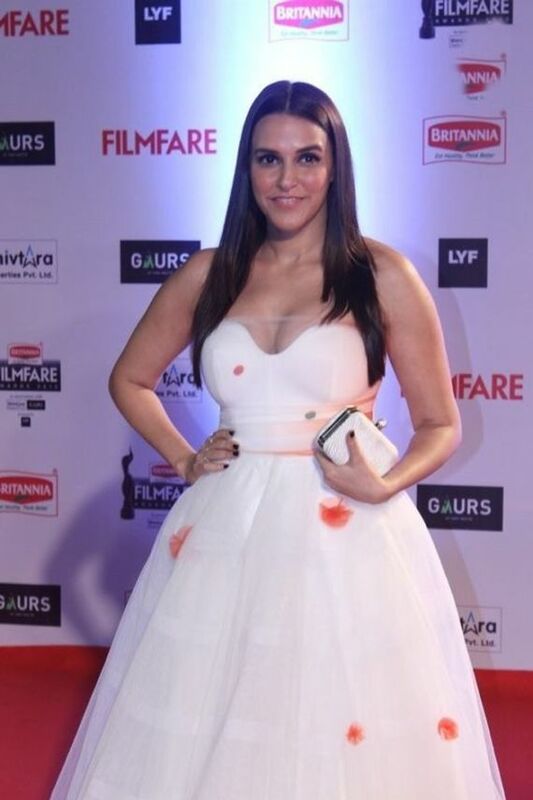 The Filmfare Awards are hailed as Bollywood’s most glamorous night, which makes it obvious that the celebrities will give each other stiff competition to make it to the best dressed list. Agreed, every star who walked the red carpet looked stunning, but there were those too whose fashion sense remained unsurpassed. Deepika Padukone, Parineeti Chopra and Aditi Rao Hydari were all flawless in gowns that went well with their signature styles. Heres a list of celebrities who didnt have to try too hard to snag best-dressed titles.